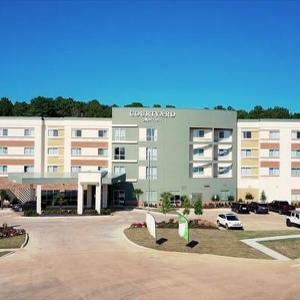 Lincoln Builders was selected to construct this new upscale hotel on the site of an iconic full-service hotel which had served the Ruston community and travelers along Interstate 20 since 1962. This beautiful new four-story full-service hotel offers stylish furnishings and hi-tech amenities in flexible spaces to work or relax. 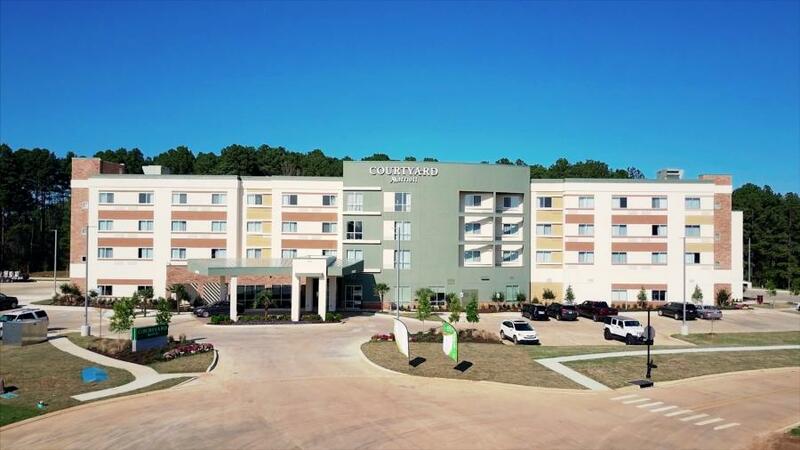 Features include The Bistro Bar, a 24-hour business center, a state-of-the-art fitness center, an outdoor pool and fire pit with seating areas. For business gatherings or social events, the event space can accommodate up to 250 people.